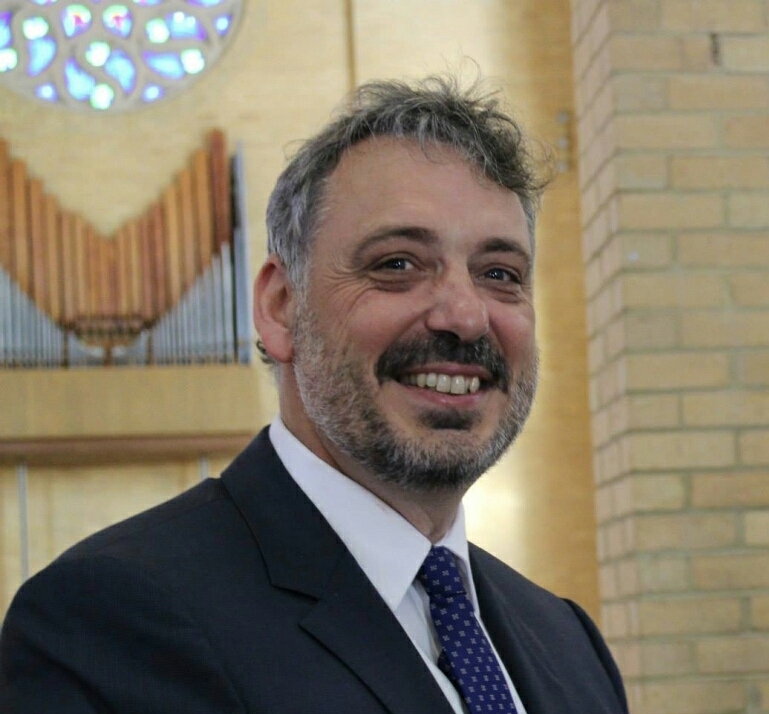 Tom Pugh is a codirector and conductor with the Mornington Peninsula Chorale. A flute player, Tom began his conducting studies at the Elder Conservatorium in Adelaide with Professor Heribert Esser before moving to Melbourne in 1995 to commence a Masters in Conducting at the Victorian College of the Arts. Whilst studying with Barry Bignall and Graham Abbott, he conducted numerous performances with VCA ensembles, including Purcell’s Dido and Aeneas, Belioz’s Les Nuits d’Ete and Sibelius’ Pelleas and Melisande. From 1995-97, he was an associate conductor with the VCA Opera Studio, assisting in productions of Prokofiev’s Love of Three Oranges and Ravel’s Les Enfants et les Sortileges. Tom has conducted several musicals around Melbourne and has been the Musical Director of the Melbourne Singers and the Monash Chorale. He has conducted the New Monash Symphony Orchestra, an acclaimed performance of Walton’s Façade and through 1998-99 he was Director of Music at Queen’s College. As well as giving recitals and performing chamber music, Tom currently teaches flute and is Head of Music at Flinders College. Tom Pugh last conducted the Zelman Symphony in September 2002. Tom Pugh has also appeared with the Zelman Symphony.